When you’ve got a stain that just won’t seem to come out or have grown tired of vacuuming up pet dander on a daily basis, contacting a reliable carpet cleaning company might be the best solution for you. Integrity Carpet Care in Indianapolis, IN, understands you may have some questions about the process, so they’ve compiled some of the ones most frequently asked by first-time customers. 1. What Cleaning Methods Do You Use? One of the first questions customers usually ask is: How do you do it? Before the actual cleaning process, your carpets are pre-treated to loosen up all the dirt and grime caught in the fibers. Afterwards, the technicians from Integrity Carpet Care clean your carpets using a deep-cleaning, hot-water extraction method proven to provide maximum results. 2. How Long Will It Take to Clean My Carpets? The length of time will depend on the square footage of your home, as well as the type of carpeting it has. On average, it should take approximately 15 to 20 minutes to clean each room of your home, meaning the professionals can be finished in a few hours. 3. Do I Need to Vacuum Before Your Arrival? Vacuuming prior to your carpet cleaning appointment will make the technicians’ job a bit easier, but it isn’t required. 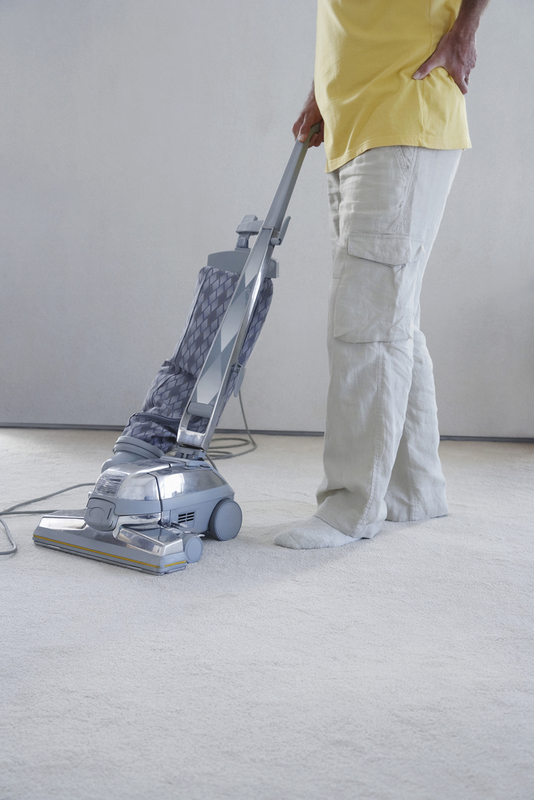 During the cleaning process, the high-traffic areas of your carpeting will be vacuumed using extremely sophisticated technology, so running a vacuum around beforehand is up to you. The length of time it takes for your carpeting to fully dry after having it cleaned depends upon the moisture in the air, the temperature in your home, and the air flow it receives. A home can take anywhere from a few hours to several days to dry, depending upon these conditions. You can speed up the drying process by placing fans in certain areas to improve air flow. If you’ve still got questions about the carpet cleaning process, the professionals from Integrity Carpet Care will be happy to answer them for you, so call them today at (317) 730-2570. They also specialize in stain treatment and water damage cleaning, so visit their website for a closer look at the services they offer.